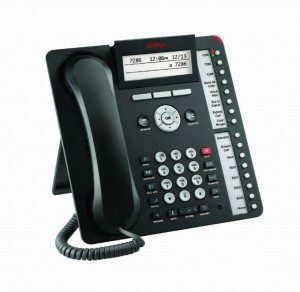 With a sleek appearance and suite of smart productivity features, the B149 IP Conference Phone is an ideal choice for companies adding endpoints to their existing infrastructure or deploying a new network. 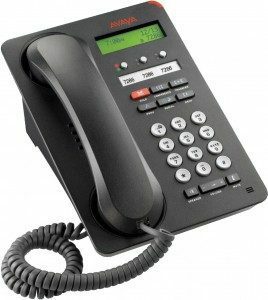 This conference phone can be used for scheduled meetings and training sessions or for impromptu calls between globally dispersed offices and remote workers. Crystal Clear Sound: Omnisound audio technology provides clear transmission during meetings – so you and your team don’t miss any part of the discussion. Full duplex transmits and receives sound simultaneously to prevent audio clipping; 360° surround sound as well as powerful speakers optimize audio pick-up and broadcasting. Noise suppression filters cut static background noise and an equalizer lets you adjust pitch to suit your preference. 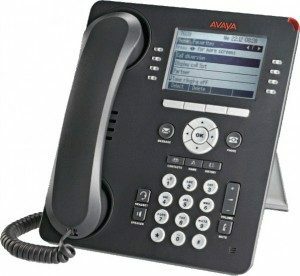 Plug and Play simplicity: Connect the Avaya B149 Conference Phone to an analog telephone line and to a power outlet and you are ready to go! Quick and easy. 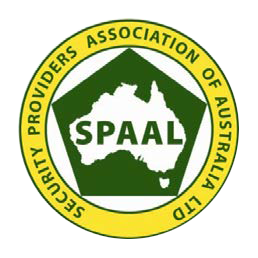 Also included is a conference guide, perfect for making multi-party calls, and a handy phone book to store your key contacts. 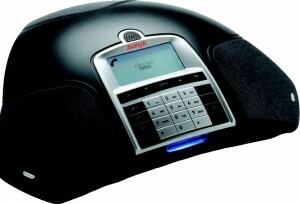 Flexibility and Productivity Enhancing Features: Enhance web conferencing, video and other communications environments. 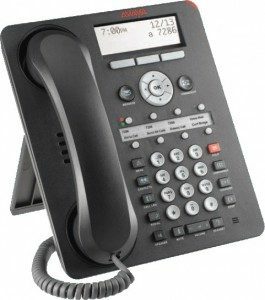 The B149 Conference Phone is a versatile high performer that complements your existing solutions, which can be easily redeployed as your business grows or as needs change.